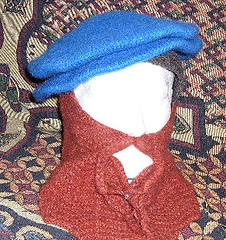 This pattern is based on my ongoing study of sixteenth century portraits and also first hand inspection of a number of extant hats in museum collections. 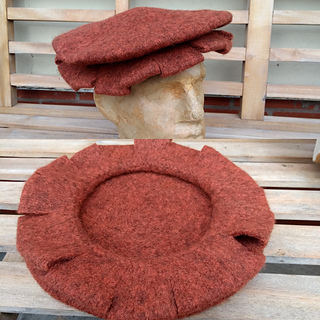 Whilst there can be a great deal of variation in caps from the Tudor period, this pattern results in a good basic flat cap suitable for most of the sixteenth century. 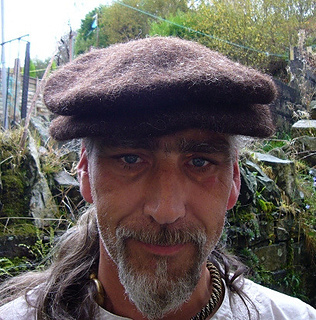 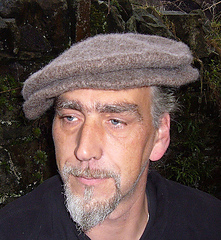 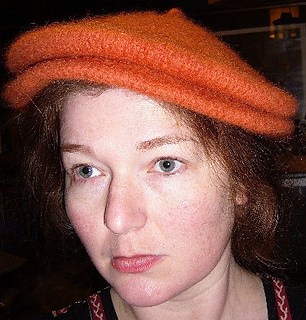 It is a relatively quick knit, worked at the heavier end of the range of yarn weights for this type of hat, and is a good introduction to knitting historic caps. 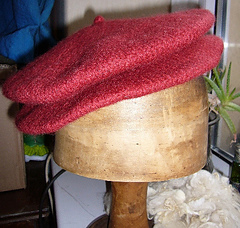 The cap is fulled after knitting to give a dense smooth finish which can have a nap raised and shorn on it if required. 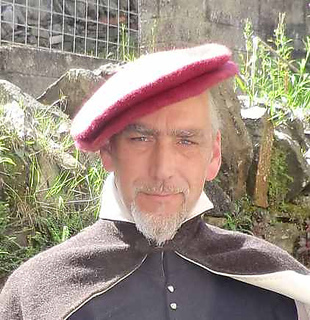 The pattern also includes a short commentary on Tudor caps and is annotated with further reading suggestions and references to source material, making it of particular relevance to those re-enacting sixteenth century life.